From the road, to our customer contact centres and Head Office, our people are ready for anything. They love the challenge of dealing with unexpected problems. They enjoy helping customers with great products and services. And they take pride in giving the support that keeps us all moving. So, if you’re ready to go the extra mile, you’ll find a job you’ll love with us. 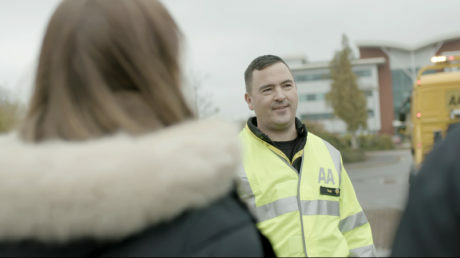 AA people are ready for anything – doing whatever it takes to help our members and customers get their days back on track. Meet some of them, and hear their stories. 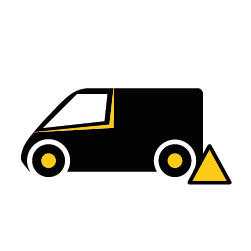 Our jobs are grouped into three main areas – Contact Centres, Road Operations and Head Office. Whichever area you join, you’ll be a valued member of the team. 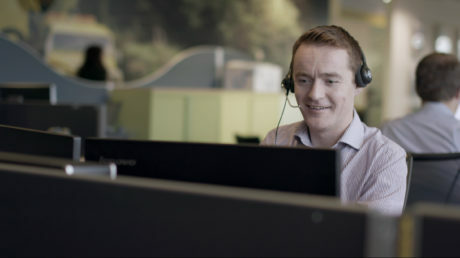 From arranging assistance for our members who’ve broken down, to dealing with queries or providing information about products and services, our teams are here whenever our customers need them. Whether you're fixing cars, creating signs or teaching people to drive, you'll be out and about in all kinds of places, helping all kinds of people to get to wherever they need to be. Our Head Office is home to a variety of specialist roles, ranging from financial analysts to marketing managers, editors and HR managers. There are lots of opportunities to explore here. There are all kinds of people working here in different roles. Take a look at our job profile videos, and see where you’ll fit in. We want our people to be happy in what they do, and have a long and productive career with us. That’s why we make sure you have all the support, training and development opportunities – not to mention benefits – you need to help you get the most from life, in and outside work. We’re a dynamic and evolving organisation with variety and opportunity at its heart, and a diverse range of roles to explore. Whatever you want to be, we can help you achieve it. Take a look at some of our latest opportunities. As the UK’s leading breakdown organisation we are currently looking to recruit high calibre individuals for our Cheadle site. 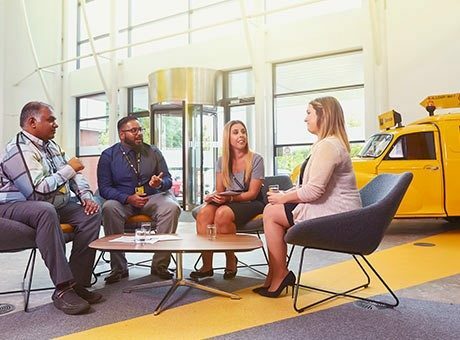 We have a number of exciting career opportunities available and will ensure that, throughout the course of your application, we will match your skills and experience to the right environment for you. 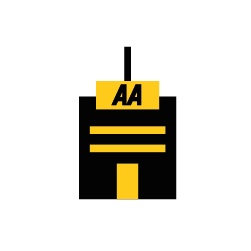 As an Inbound Customer Advisor here at the AA, you will be responsible for a part of the AA Membership Journey. Our Contact Centres are often the first point of contact for members and non-members alike. 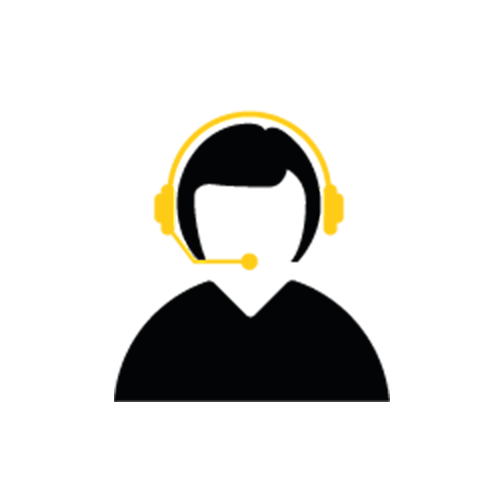 As a Customer Team Manager, you will lead and develop a team of Customer Advisors. You’ll inspire them to provide the very best in customer service, every call. As a Teleworker, you’ll speak with new and existing customers on the phone, from the comfort of your own home. With your expertise and knowledge, you’ll provide world class service to our members. 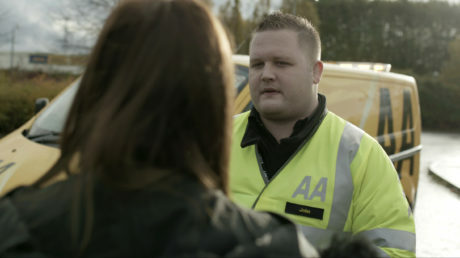 Every day will feature new challenges, as you assist with breakdowns and queries.